The Hollywood Foreign Press Association says it has picked a date for next year’s Golden Globe Awards. The association said Monday that the 76th annual awards ceremony will be held January 6 in Beverly Hills, California, its usual posh setting. 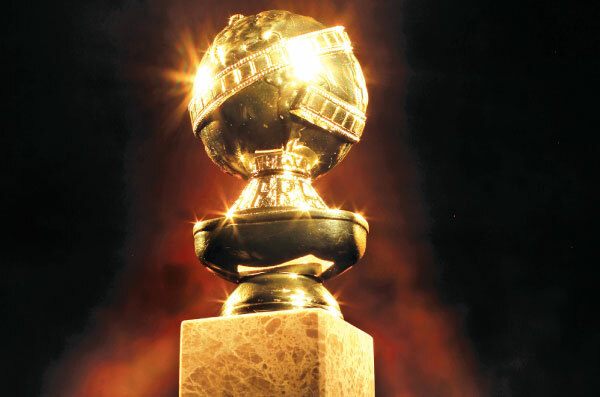 Nominations for the Golden Globes movie and television categories will be announced December 6. The academy previously announced the Oscars will be held on February 24, 2019.